The Washington State Liquor and Cannabis Board is proposing a ban on edible candies on the basis that they are attractive to children. Recently Washington state made the news when the Washington State Liquor and Cannabis Board (LCB) made the move to ban edible candies on the basis that they’re “attractive to children”. This is a bad move for a number of reasons. First off, banning edible candies and gummies on the basis that they are attractive to children is an incredibly broad and vague reason. This rule sets the precedent for the LCB to ban other edibles for the same reason. All those cookies and cupcakes that we love could also be banned because what child is not attracted to cookies and cakes and such? The LCB’s new rule could eventually lead to an all out ban on edibles. After all, children don’t only enjoy sweets. This new rule could be used to ban salty snacks like chips, because anyone who has ever been around a child knows they love eating chips. If you love edibles (and honestly who doesn’t) you should be very worried about this new rule by the LCB. Think about all of the things kids can use to hurt themselves, yet are still around. The list is pretty immense, right?Take alcohol for instance. Fruity beers and wine coolers are still widely available and I can tell you kids are guzzling that stuff down. When was the last time you remember prohibition working? Oh yeah, it was never. There is an ulterior motive here. Once the LCB manages to get edibles banned, this could set a precedent to get other forms of cannabis banned as well. Think about it in terms of how “pro life” Republicans in the US have been able to chip away at abortion rights to the point where abortion is effectively illegal in more conservative areas of the state. A lot of the people who use edibles, use them because they prefer not to smoke or vape. Edibles are a great option for people using cannabis medicinally, such as lung cancer patients. Edibles you buy in the dispensary are very clearly marked as far as dosage goes, making them great for people trying to micro dose, just to name an example. There are other solutions that would be far more feasible than an all out ban on candies. Child proof containers, for instance. Wana gummy containers are difficult enough for me to get into when I’m baked, so there’s no way a child is getting into that container. A year ago Colorado banned gummies that were shaped like people and animals (i.e. 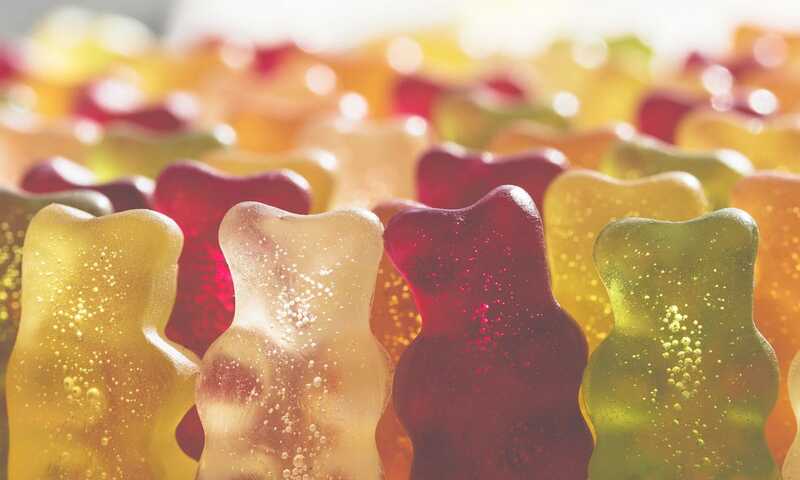 gummy bears), which seems far more reasonable than banning all candies. Lastly, If you live in a house with young children, or have them over frequently, keep that stuff locked up and well out of reach. Remember how well you used to hide your stash when you had a sticky fingered roommate in college? Use those hiding skills to hide your edibles from your kids and be a responsible parent. Do you think Washington state’s proposed edible ban is a good or bad idea? What are your solutions? Tell us in the comments!